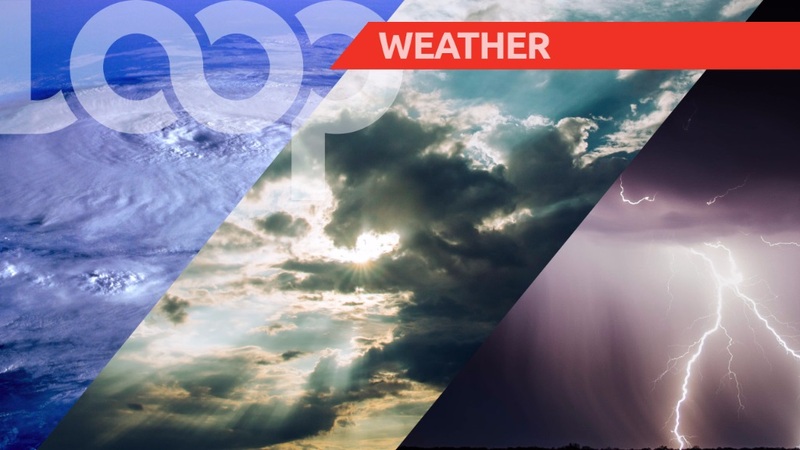 Here’s the weather report for Barbados, Saturday, September 1, 2018. 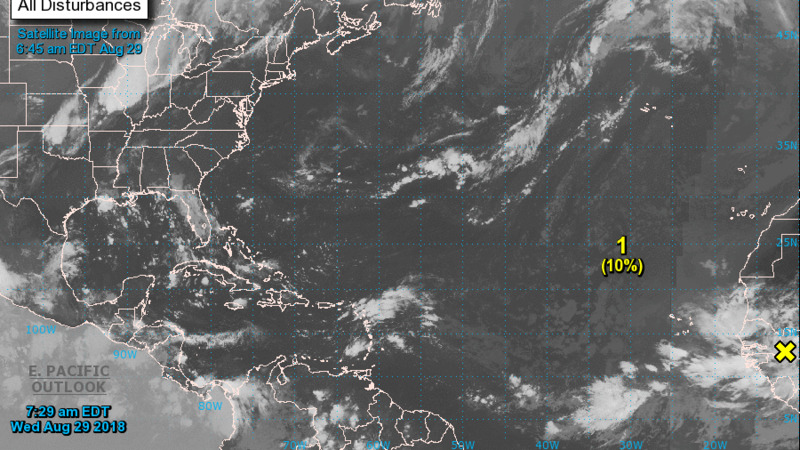 According to the Barbados Meteorological Services, a low to mid-level trough will be affecting the island. This morning is expected to be fair to occasionally cloudy with a few brief scattered showers. Tonight is expected to be partly cloudy to occasionally cloudy with a few brief scattered showers. Winds are generally from the ENE - E at 20 to 35 km/h. The sun rose at 5:47 am and will set at 6:09 pm this evening. 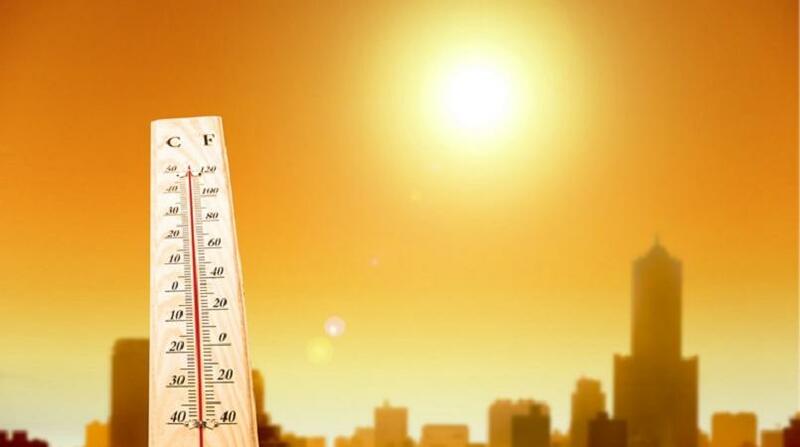 Throughout today, the temperature is predicted to reach a high of 30⁰C during the morning and drop to a minimum temperature of 26⁰C tonight.